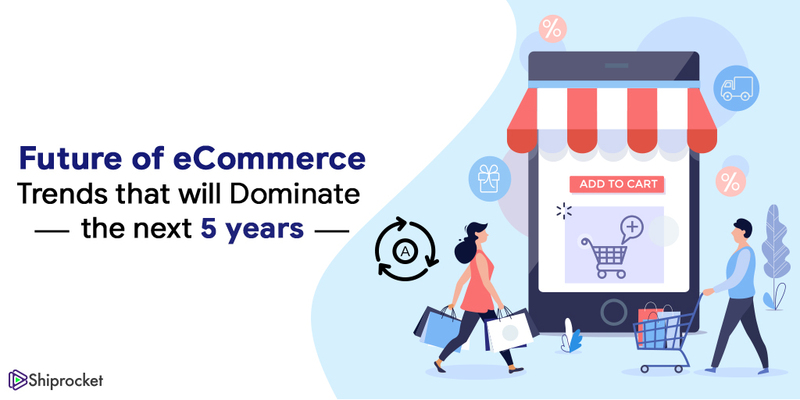 Gone are the days when people would visit a retail shop to purchase clothes, jewellery, electronics, and similar other products. 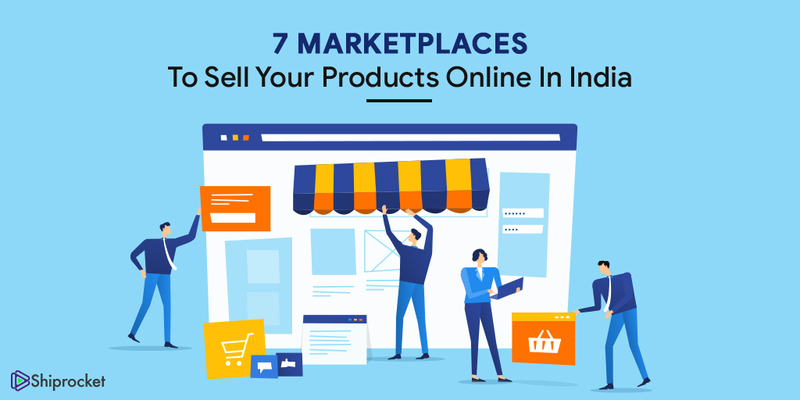 There has been a drastic shift of interest towards eCommerce, sellers are not much behind in setting up an online marketplace. 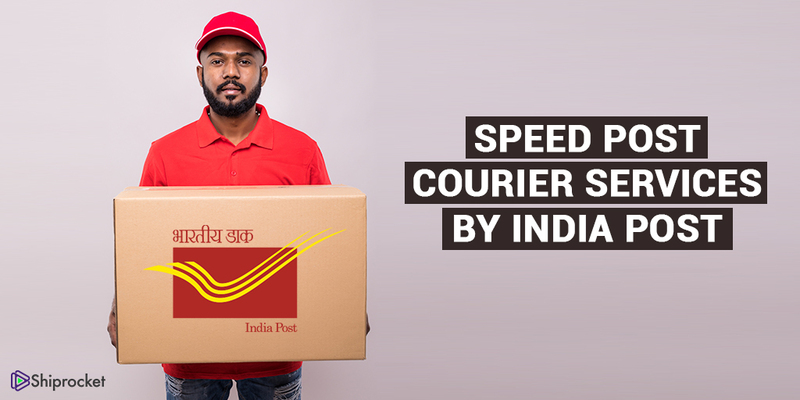 If you are an eCommerce seller and looking for a perfect courier partner for your business, there are chances you might feel confused. 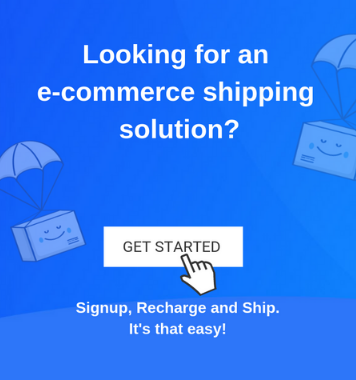 You might be looking for one-stop shipping solution but couldn’t zero on any one of them. eCommerce shipping is vital for all those who sell online. 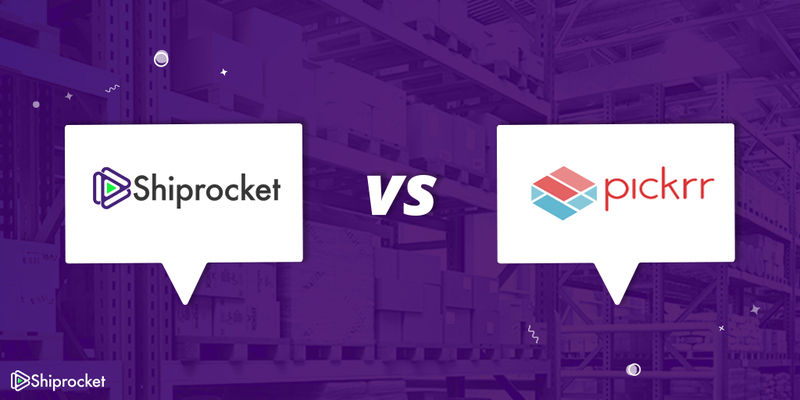 As a consequence, finding the right partner who can timely deliver your products at the lowest cost is a big task. And with Amazon, which is one of the biggest names in eCommerce industry, one needs to be extra careful. Undoubtedly, it is one of the most visited e-shopping destinations of India. 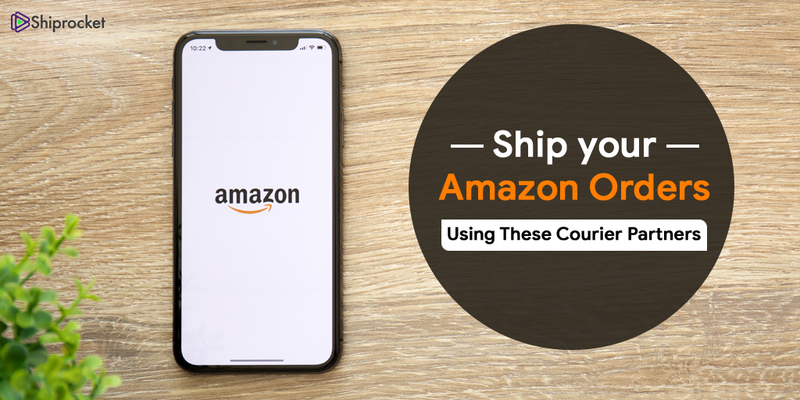 Amazon gives you the ability to showcase your products to crores of customers and businesses, instantly.